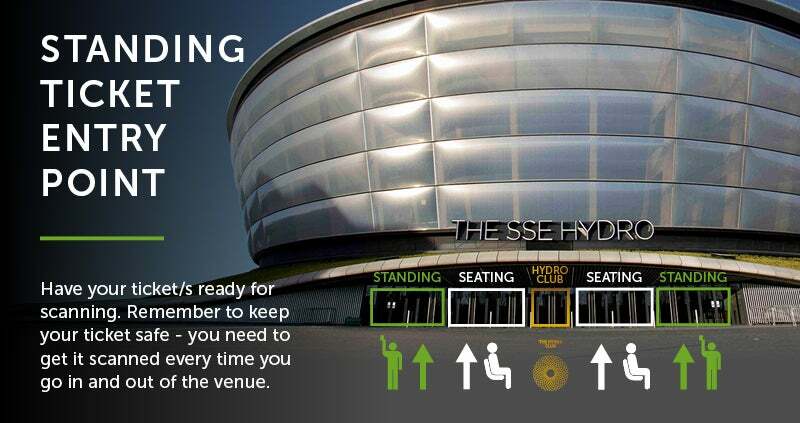 If you have standing tickets please familiarise yourself with the dedicated entry points before arrival. Entering the venue using the dedicated entry points will get you to the action quicker! 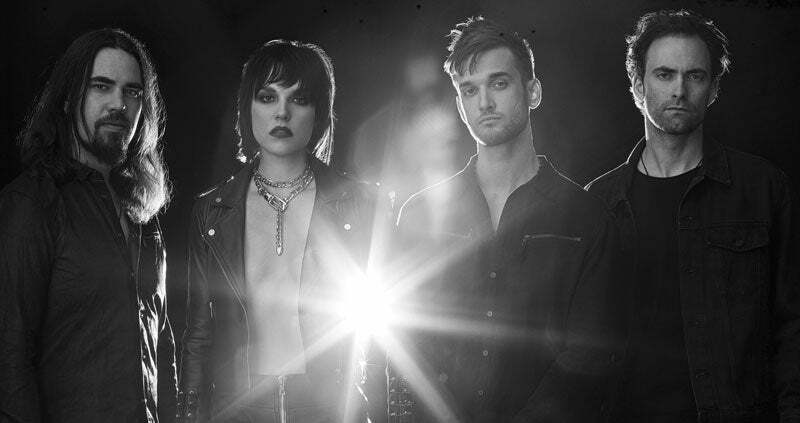 US rock heavyweights Halestorm announce headline Scottish show. 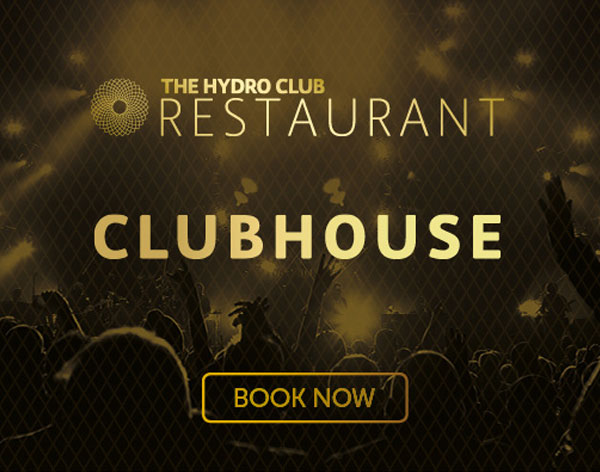 The quartet return to Scotland after an amazing sold out show at the O2 Academy in September to play their biggest headline Scottish show to date at The SSE Hydro. 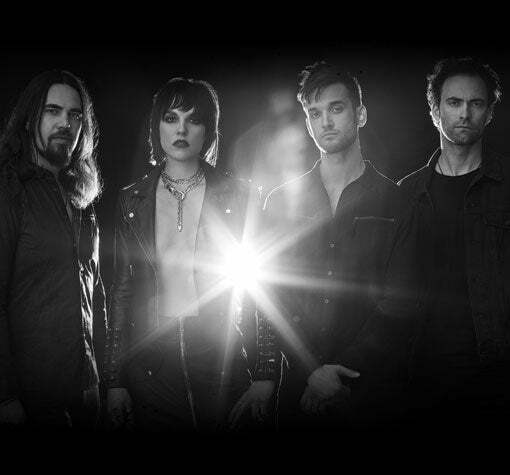 Support comes from Californian metallers In This Moment and US rock quartet New Years Day.